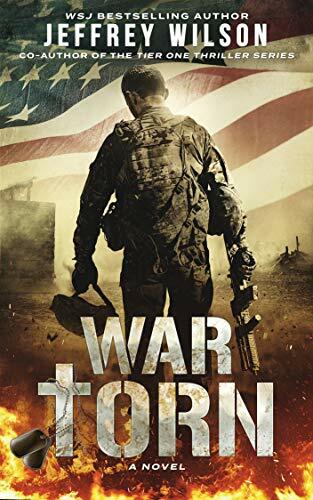 Jeff's new thriller WAR TORN is out!! Andrews & Wilson Book Signing at the 5.11 Tactical Grand Open in St. Louis. Please stop by and heckle! Missing a good end of the world conspiracy? Try RESET! Book 3 in the TIER ONE series, CRUSADER ONE is scheduled for release on December 5th!. Formats include Paperback, Audiobook, and Ebook. Tell your friends and Pre-Order today!